Home > Stop the attack > How should I choose my acute medication? 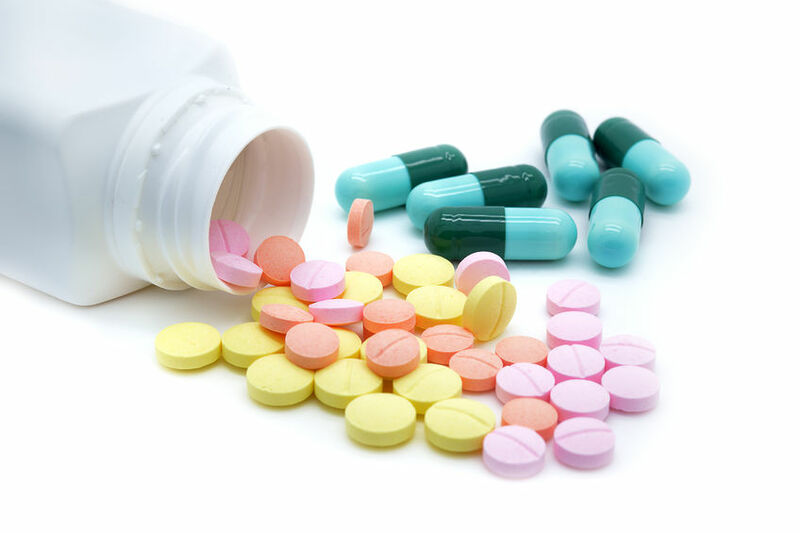 There are several things to consider when choosing an acute medication. First of all, how severe are your migraine attacks? If they are quite severe, and force you to go to bed, it is best to try one of the triptans, as it is unlikely that the other medications like the NSAIDs will work for you. If your attacks are milder, the NSAIDs may be a good choice for you. If they are quite mild, even acetaminophen may work well. Secondly, your past experience with medications is important. If you have tried acetaminophen and ibuprofen, and neither one has worked well for you, then it is likely time to try a triptan, although it is still possible that one of the other NSAIDs may be helpful, like diclofenac or naproxen. Medications with codeine or tramadol, like acetaminophen with codeine tablets or acetaminophen with tramadol, are not recommended for routine use with migraine attacks. They often don’t work all that well, and they lead to medication overuse headache in many people, especially if their migraine attacks are frequent. They may be options if you do respond to other acute migraine medications or cannot take them for some reason. In that case, they should not be taken on more than nine days per month. If your headache increases in severity rapidly and you need you acute medication to work quickly, there are several special medications which may be helpful. The liquid ibuprofen capsules 400 mg (for example, Advil® Liquigels), diclofenac powder for oral solution 50 mg (Cambia®), and effervescent aspirin 900 mg (for example, Alka-Seltzer®) can work more quickly that the regular tablets. Among the triptans, the sumatriptan injection is the fastest (Imitrex® 6 mg). The zolmitriptan nasal spray 5 mg (Zomig®) also has a fast onset of action. Among the triptan tablets, rizatriptan 10 mg (Maxalt®) and eletriptan 40 mg (Relpax®) tend to work quickly. if you have a lot of nausea, you can take a medication for nausea (metoclopramide 10 mg, or domperidone 10 mg) with your triptan or NSAID to get a better treatment result. Finally, if your attacks are not responding as well as you would like to your triptan, you can try taking naproxen sodium 550 mg with the triptan. This combination often works better than either medication by itself.